last month i spent two weeks in bombay for work and used the time to revisit some of my favourite spots as well as explore some new ones. soul fry. a bandra staple that specializes in seafood, soul fry caters to old mumbaikars and foreigners alike. i had a delicious dinner with radhika one night, and we devoured bombiil fry, prawns fry, surmei, squid in green chili paste, and rice and prawn curry. and it was fantastic. delicious dinner at soul fry. bombay, india. may 2015.
hoppipolla. i ventured here one night with deboo, reishabh, tobias, and manav. i particularly liked the front garden space, and the food was pretty good — we had “mushrooms” and “some kind of” pizza [sorry, my memory is hazy]. it was a pretty cool, laidback space, and i really enjoyed our evening there. quarter pillar. we had a “team bonding” event here one evening, and we had a blast. 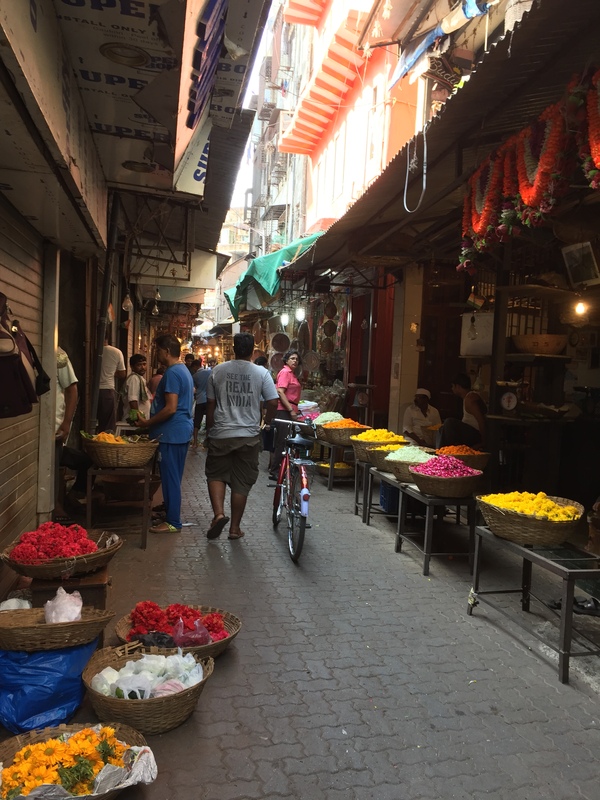 it was a great way for all of us to get to know each other outside of work, and it had the added bonus of having some of the cheapest drink prices i have ever seen in bombay. it’s right next to the khar railway station, so you get a very eclectic crowd in there. the music selection is very random, but that also means they take just about any request you have. toto’s. my long-time bombay favourite. uday took me to toto’s my first week in bombay back in november 2012, and it has been my go-to ever since. i love that it feels like you’re drinking inside a garage, i love the bright orange jumpsuits the servers wear, and i love that they remember me no matter how long it’s been since my last visit. the drinks are affordable, but more than that i love the peanut masala and the kheema pav — theirs is the best i’ve had. late-night visit to marine drive to see the lights. when you visit south bombay at night, the entirety of marine drive is lit up with gorgeous lights. it is referred to as the “queen’s necklace” because the curved shape of the road makes it look like a necklace when viewed from above. 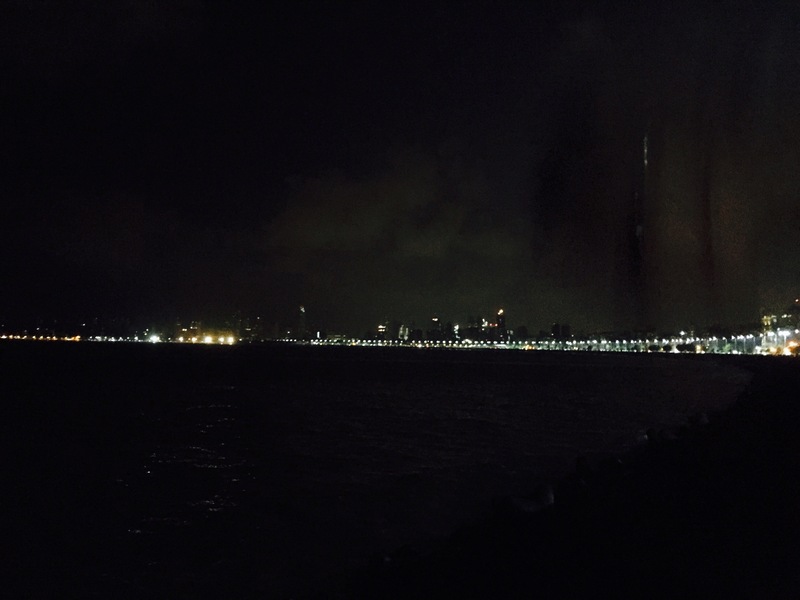 if you visit after 11.30pm on any given night, you’ll see bombay residents of all sorts enjoying the sea breeze and the wide promenade, and there will be chai and coffee hawkers at all hours. the police usually come through and clear everyone out around 1.30am, but if you just cross the street and wait for 5 minutes, you can then stroll back and enjoy a few more hours of calm. marine drive at night to see the queen’s necklace all lit up. bombay, india. may 2015.
early morning bicycle tour of south bombay. i already wrote a long post with all the details of the bicycle tour i did, but i wanted to mention it here as well. it was a great experience and one of the highlights of my trip. entering phool galli. bombay, india. may 2015.
see the gateway of india. 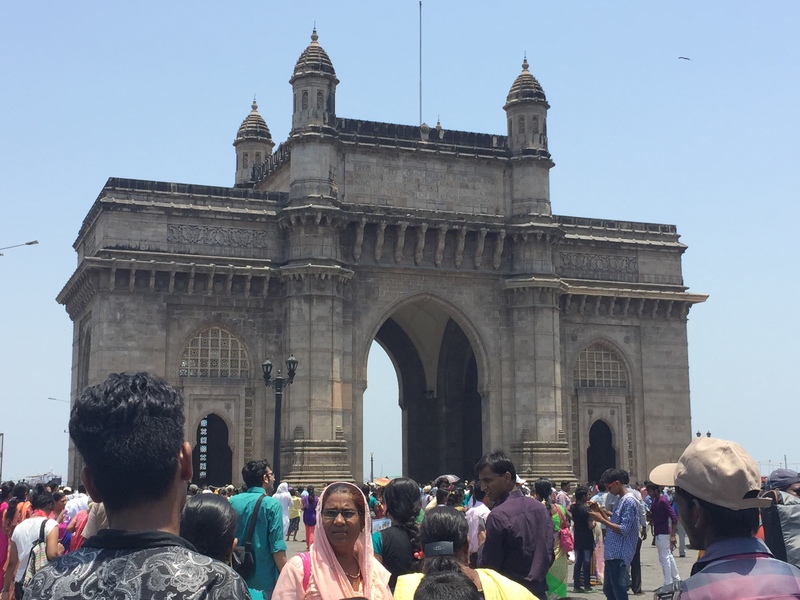 one of the main attractions in south bombay is the gateway of india. built during british rule, it was the first sight visitors to india would see on their journey to welcome them, and it was the place from where the final british soldiers departed when india gained its independence in 1947. it’s a beautiful sight to behold, and i love that it is free to visit. they have increased security in recent years, but it is definitely worth a visit. ride the local trains. 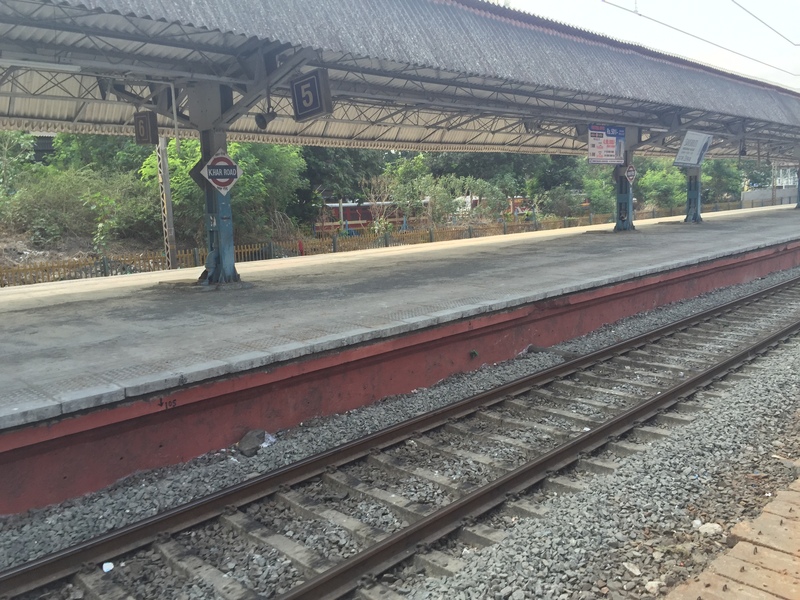 it’s not really a visit to bombay without a ride on the local train. there are three main lines in the city – western, central, and harbour – and with them you can get just about anywhere in the city. the trains allow you to cover 30km in about half an hour, and they are so cheap and convenient that i don’t know what the city would do without them. over 7.5 million people use the trains for their daily commute, so you can do some great people-watching on them. the reality blog recently wrote a guide to the local trains which is great for visitors who need some extra information. and here’s a fun fact for you: the number of people who pass through the dadar station between 6 and 8pm on weekdays rivals the populations of some european countries. think about that for a second. and then maybe avoid dadar during those times. morning commute the bombay way. bombay, india. may 2015.
stroll along the sea. you can do this in any number of places: in juhu, at the worli sea face, or along chowpatty beach. 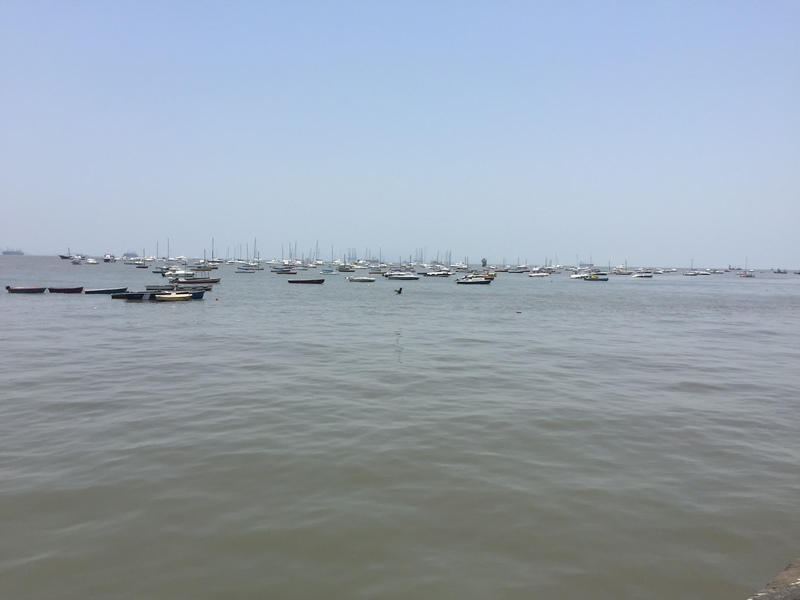 it doesn’t matter where you go, but while you are in bombay you should spend some time near the sea. go for a walk, drink some chai, or just sit and stare. it’s pretty spectacular. the view from the harbour. bombay, india. may 2015.
there are a few places i wasn’t able to make it to on this visit but that are generally not to be missed. janata lunch home. along with toto’s, janata is my other go-to when i am in the city. it’s a small dive bar in pali hill, and it is a great place to catch up with friends over some drinks and food without spending a bomb. and because the guys there love us, we get great service. i like the shared tables and striking up conversations with whoever is around, and i also like that it stays open late. gokul. another dive bar of a watering hole, this time located in colaba. it was a favourite stop whenever i was in south bombay, and i’m sad to have missed it on this go-round. cheap drinks, decent snacks, and classic rock. that’s my kind of trifecta. cafe mondegar. mondy’s is a bombay institution, one of the oldest restaurants in the city, and sits in a prime location at the very top of colaba causeway. but that location is currently under dispute over rental agreements and the like, so get there soon to be able to experience it for yourself. 30 reasons i loved living in bombay. 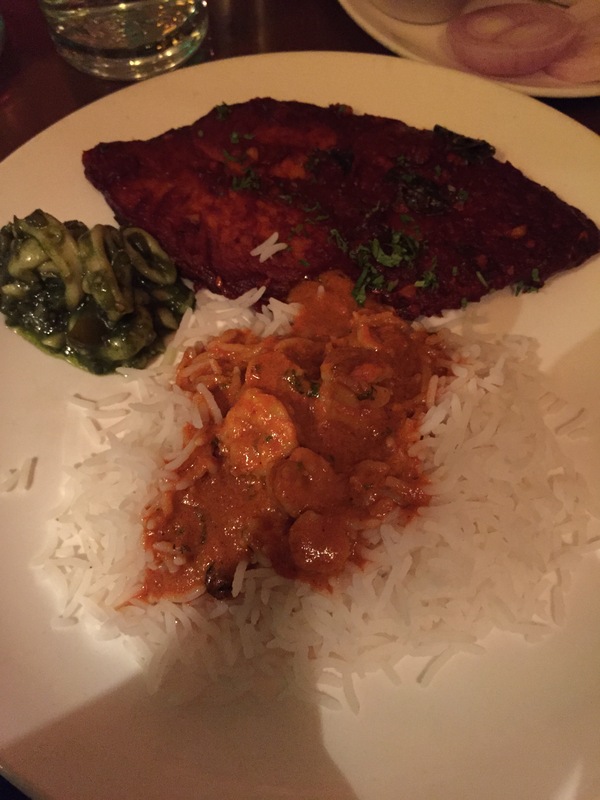 a review of britannia, a delicious parsi restaurant in south bombay. ringing in 2015 with my bombay favourites.